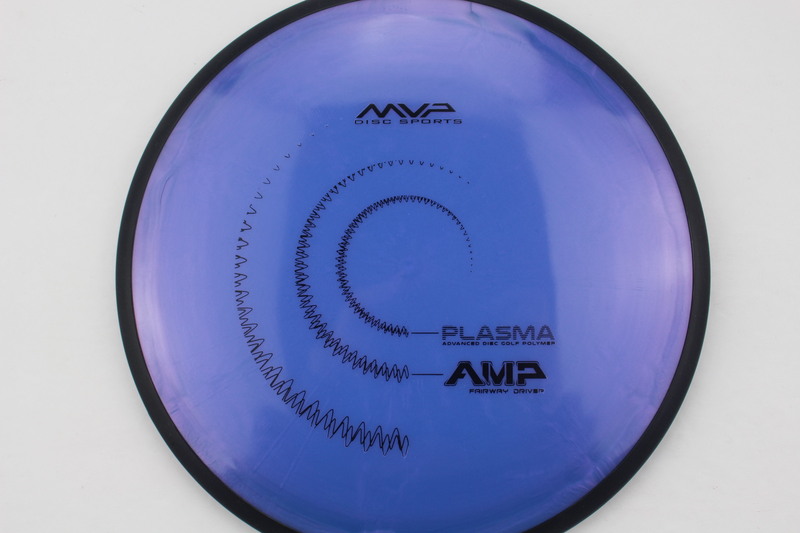 Blend - Blue/Purple Plasma Black Black 175g Pretty Flat Neutral Stiffness $16.51 Just 1 left! 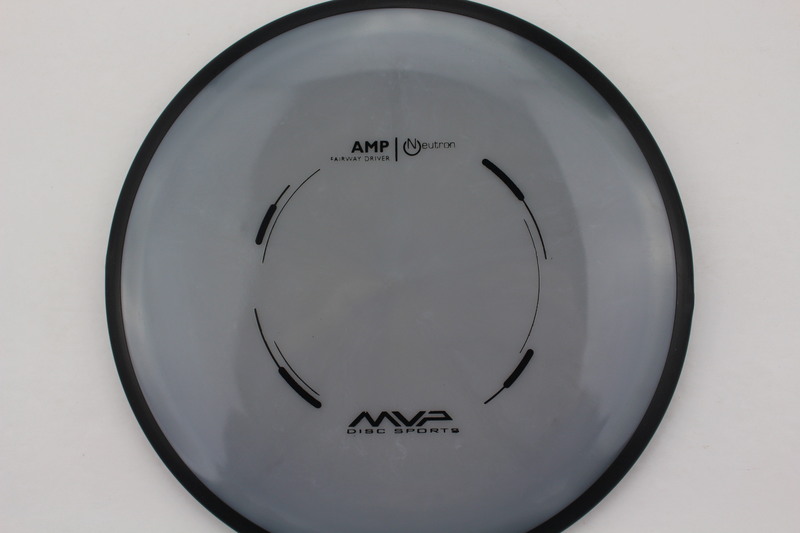 Gray Neutron Black Black 172g Very Flat Pretty Stiff $16.51 Just 1 left! Yellow/Green Proton Black Black 174g Very Flat Pretty Stiff $14.68 Just 1 left! 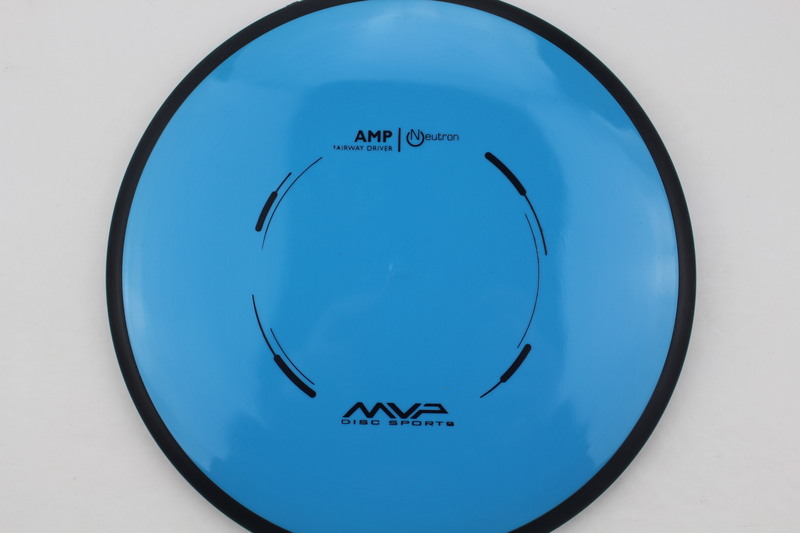 Blue Neutron Black Black 174g Pretty Flat Somewhat Stiff $16.51 Just 1 left! 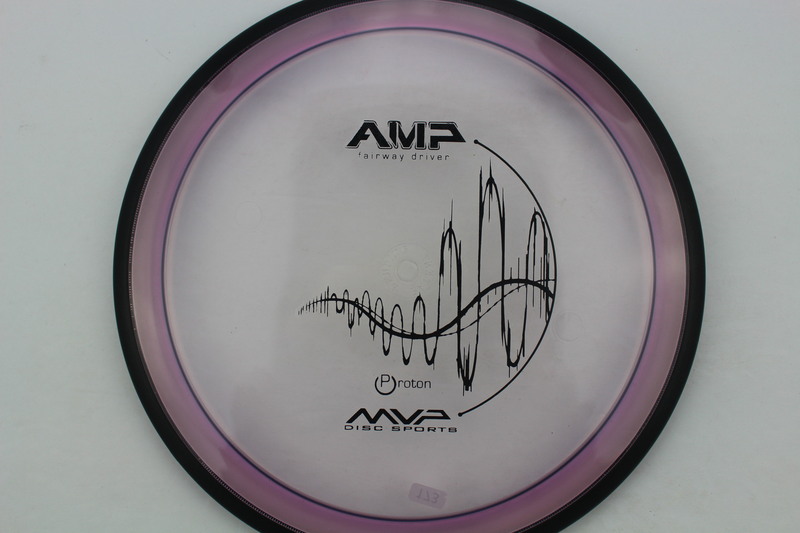 Purple Proton Black Black 173g Pretty Flat Pretty Stiff $14.68 Just 1 left! 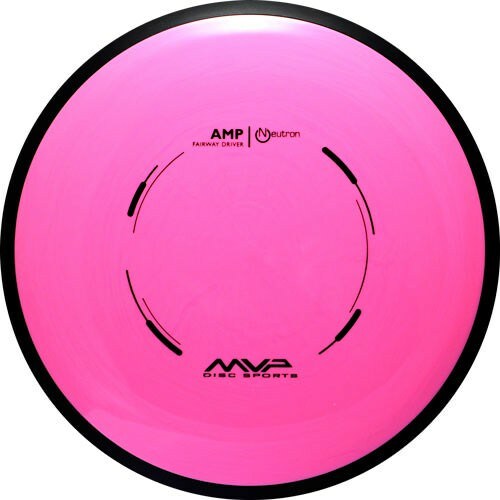 Dependable with great feel in hand. Confidence builder. I haven’t given this a full workout yet. From a short field work session, the number appears accurate. But, it won’t be going in my bag due to needs in other areas and some redundancy with the discs already there.